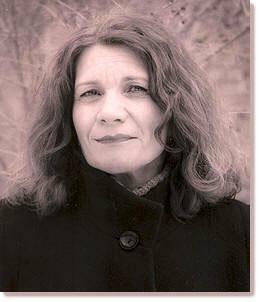 Grand Rapids has a new poet laureate! The Grand Rapids Public Library Foundation announced today that Marcel Price, better known as Fable the Poet, will be our new ambassador of letters. However, more interesting is that he is the first laureate of color, the first one under age 40 and the first one without a college degree. Yet, his career speaks for itself, as he tours the country regularly with his poems. 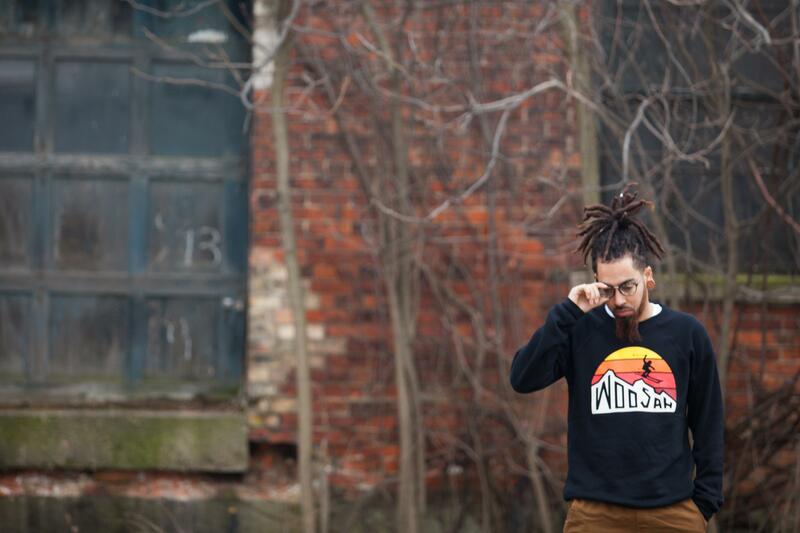 For WGVU’s Mutually Inclusive, Mariano Avila brings us this extended interview with Fable. There’s something childlike about Fable. He comes into the studio wearing red kicks, chinos, and a khaki sweatshirt, sporting his denim and camo backpack. He is notably giddy in anticipation of the announcement that will reveal him as the next poet laureate of Grand Rapids. It’s like there’s a welling up of words that he hasn’t properly organized but is happy to express through laughter. 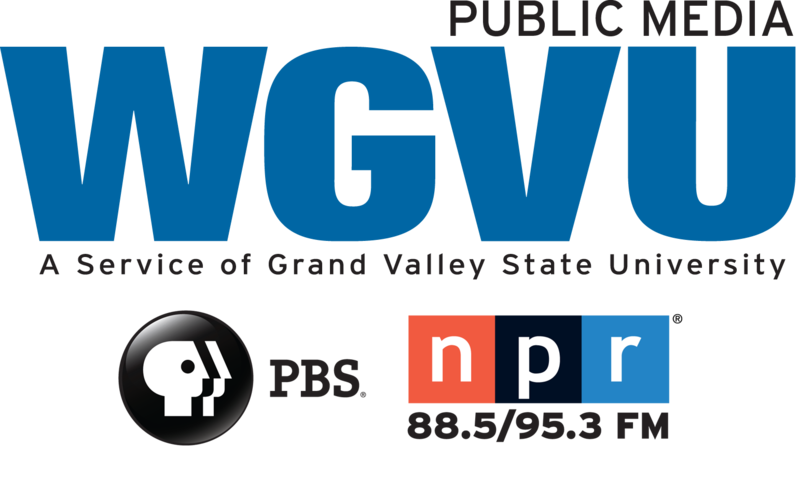 The evening before the announcement is made we meet up at the WGVU studios in downtown Grand Rapids to talk about this honor. MA: So, we're sitting here in the WGVU studios with Fable the Poet. F: Thank you very much. MA: So tell me a little bit about that process. How did you enter and how did you find out? F: So, it was really, really, really interesting. The Grand Rapids Public Library announced that Lew Klatt, the current poet laureate, that his position was coming to an end--it's a three-year term. So they put out this press release of "hey, we're going to be accepting applications for the new poet laureate." And a bunch of people that I know online tagged me in it and they were just like "hey, you should apply for this, you should apply to this." And I started really looking into the last poet laureates and who they were and what they've done. And no offense to them because they're incredible, but like, I saw this common thing of them all being Caucasian, academia, older individuals. And I was just like--I'm like a sensitive individual so I didn't even want to put it out there and apply for it and not get it, because I felt like it would be soul-crushing. And then a few more individuals messaged me and they were like: "Hey, you need to do this." And I was like: "Ah, I don't know, I'm on the fence." And they were like: "No, for real, for us, you need to do it. Because you've been doing stuff for so long and if you got it it would really be uplifting to a lot of us." And I was like: "Alright, cool, I'll do it." MA: So tell me a little bit about, as our new poet laureate, what it's going to take to get Grand Rapids where you need to be in terms of poetry. MA: I don't know about those. F: But a lot of people don't. And I was talking to people about that. And they were just like "Uh, I didn't know that was going on." There's also a huge separation between academia as well as local poets, ground-level poets that area hitting the pavement and getting their work out. So, the first thing that I wanted to do, that I am doing--coming out the gate, swinging and pointing for the fences--is I'm putting together a video. It's a video that interviews all the different hosts all the different poetry events. I'm collaborating with Downtown Grand Rapids Inc. as well as Experience Grand Rapids, as well as Carbon Stories--an incredible video production company--and we've brought this video to life that features all these different spots. Some of these places are all ages, some of these spaces don't have drinking, some of them are 21 and up, 18 and up. But there's something for everybody. And what I'm going to do is spread that out on a huge scale and send this high-quality video out. And have all these people all over Grand Rapids go "wow, we didn't even realize all these things were happening." All these events are almost all free. People love to experience Grand Rapids, but what way to experience Grand Rapids than through the voices of the locals. MA: How did you start to write poetry and what got you to become our poet laureate. F: That is actually a huge reason of why I do everything that I do today and everything runs full circle. I was not doing good in high school English class. I was failing out of it. And thanks to an incredible educator she would pass me if I turned in different pieces of creative writing every day. So, some of them were short stories, some of them were Hip-hop. And at the end of the year, she was like: "have you ever thought about writing for a living." And I was like: "No, we had a deal. We made this agreement, you knew what it was." But she sent me to a writers' camp at the University of Michigan that was the King Chavez Park, the KCP park. One of the workshops I went to was run by the Ann Arbor Poetry Slam Team. And I didn't realize that they had such a huge scene, but at the time Ann Arbor poetry slam was big. It got me to fall in love with poetry. They gave me the name, the stage-name Fable, that I still use and sticks to this day. And because of them, that is why I do work with the youth. And that's why I try to inspire individuals. In the last few years, I've been in close to 20 schools, in the next three years we'll be in between 30-50. If I can inspire one, two, three, 20, 40, 50, students to pick up a pen and stick with it, that's a whole generation of young writers that we're going to have coming out of Grand Rapids. And if we can start them young, that's how you create a culture, especially a booming culture--you start them young. And then get these older generations into it, it all trickles out and it spreads. That's really what I've been focused on and how I got into it. F: The best way I describe it is that you're like the mayor of poetry in the city. MA: Alright, well, let's hear your inaugural address. F: Here it is. This is a poem inspired by Kehinde Wiley's painting "Designed for Stained Glass Window with Wildman," that's at the UICA [Urban Institute of Cinematic Arts] right now. So many of us was never encouraged to dream. Fresh as an “04 Welcome to the Roc” chain. We are destined to shine. Peekin’ out the passenger; Same as any one of us at the time. and now blow out stock speakers; Just tryin’ to shine. We were missing The Sound. I coulda sworn I knew em – fore I knew didn’t. Polo with a tall tee, and a miracle to match it. For too long I haven’t seen THIS - as Magic. Is that not Amerikkka’s Grand Finale? To bring us to LIFE! I see that I was never encouraged to dream. That is a True Religion. We only saw in books. Net exploding – as we turned firework on the sideline. Before we felt like anything more than prey. Before fist fights landed more than shots on double rims. ARE more than JUST sports Every Time. Jamaal’s Laugh after cookin’ you. with a touch of “Hot Sauce” added on with finesse. dripping 90s, like candy paint. No need for a destination. Not a care but a cadence. Spitting bars like the gospel. This picture is my poems. All we have ever had. 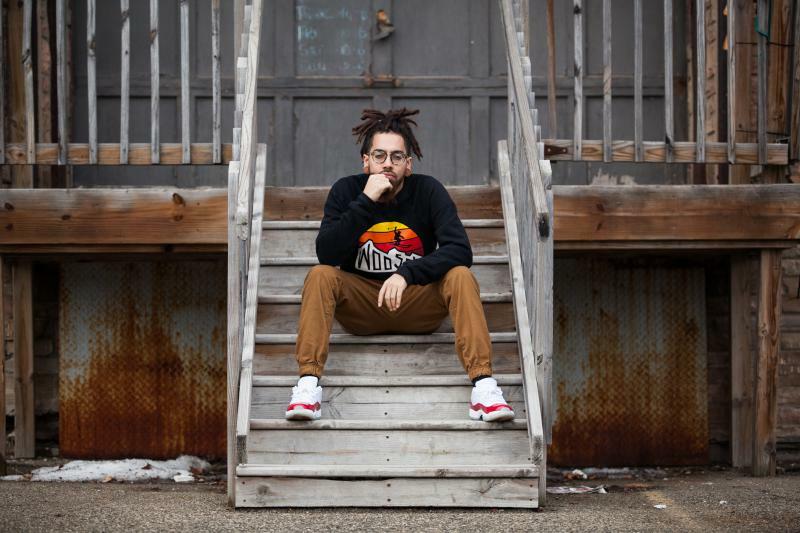 The new Grand Rapids Poet Laureate is the first person of color, first person under forty years of age, and the first laureate without a four-year degree. The Grand Rapids Public Library made its announcement Tuesday morning naming Marcel Price, or Fable, the city’s poet laureate, not just because he’s published a book of poems or won awards, but because of his vision for bringing poetry to everyone in Grand Rapids. Aquinas College's Contemporary Writers Series is right around the corner and poet Linda Nemec Foster joins us to talk about the importance of the event. Wednesday, the Guggenheim Memorial Foundation announced its 2016 fellows. 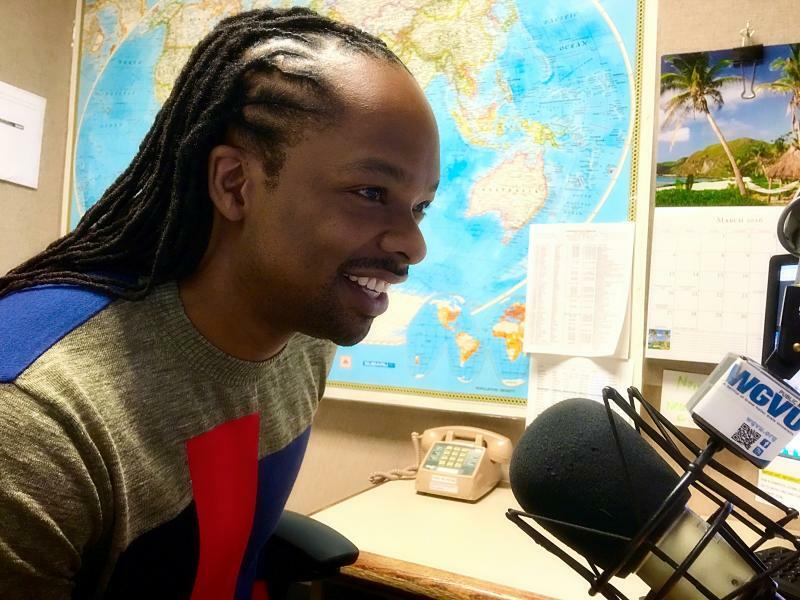 Among them is poet Jericho Brown, the author of the book Please, and more recently, The New Testament. He is a professor of Poetry at Emory University and his name has featured on a host of publications, awards, and fellowships. Just a few days ago, he sat in our studio for an interview with WGVU’s Mariano Avila as part of Mutually Inclusive. Their conversation spans from body image, to 60s rock, to the Ku Klux Clan. In it Brown also reads two of his poems. Take a listen.